John Custer is AidData's Communications Manager. He stewards AidData's website, blog, newsletter, and social media channels, responds to media inquiries, and provides design support to AidData's publications. 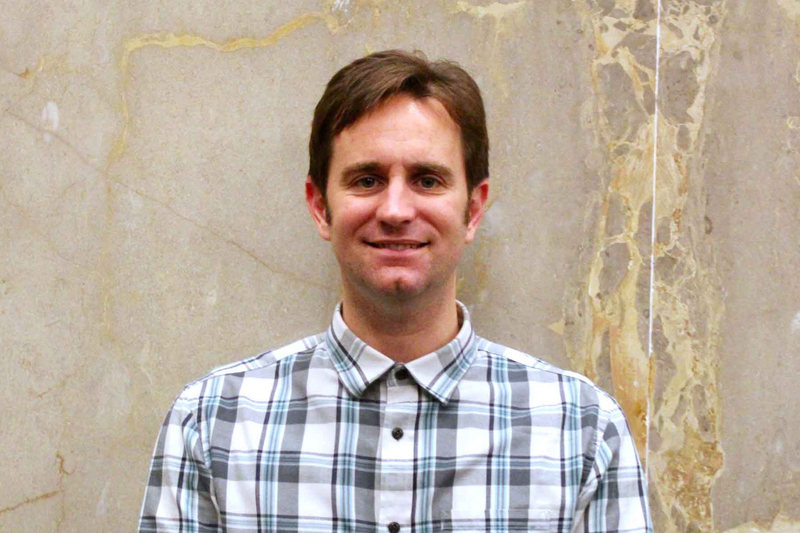 John brings 15 years of professional and international experience as AidData's Communications Manager. Prior to joining AidData, John co-founded an online coffee company and worked as the Government Relations Director for an NGO in Southeast Asia running multilingual education programs. John holds a BS in International Business from Grove City College. The two-year, nearly $500,000 grant funds research to improve the data needed for assistance programs seeking to help children on the move. Faster and cheaper than a randomized control trial but more rigorous than a performance evaluation, Geospatial Impact Evaluations (GIEs) fill the “missing middle” for organizational learning. Avoiding Data Graveyards: How can we overcome barriers to data use? Development practitioners track mortality rates for scourges like HIV/AIDS, and malaria. But nobody tracks the mortality rate of data. What are development corridor strategies, and do they work? Liberia made foreign direct investment (FDI) the centerpiece of its development strategy. We examine how these natural resource concessions affected local economic growth. More investment in evaluation would determine which types of projects deliver the best results, and reassure American taxpayers that foreign aid can provide good value-for-money. Leveraging machine learning algorithms to sift through terabytes of high-resolution satellite data, a new report by AidData and the Global Environment Facility has identified the factors that contribute to land degradation on a global scale. The study is the first to analyze Germany’s official development assistance activities based on the experiences, observations, and opinions of decision makers in the countries that German aid agencies seek to help. Ground-breaking research by Stanford University scientists has combined satellite imagery taken from space and machine learning to bring better measurements of poverty and economic development within reach. AidData will produce new tools and analysis to support policymakers making crucial healthcare decisions in the fight against HIV/AIDS.